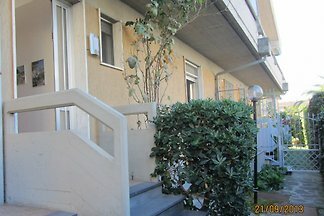 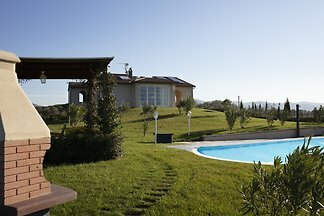 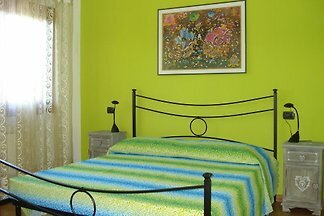 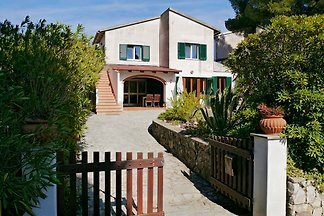 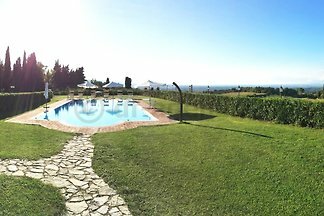 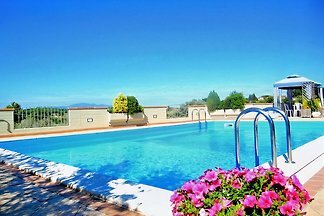 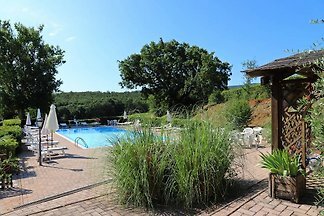 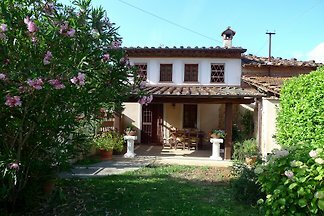 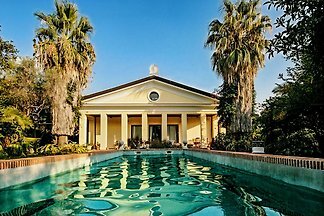 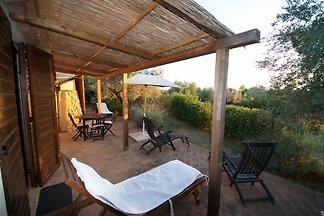 The family-friendly property is located in the tourist complex Albatros in Tuscany and is a very large plant in Italy. 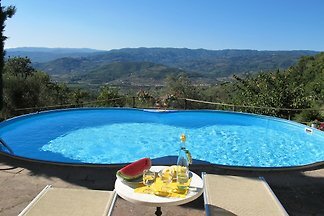 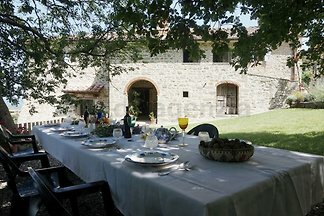 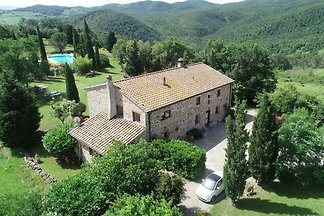 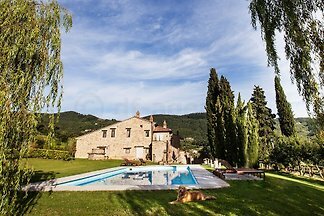 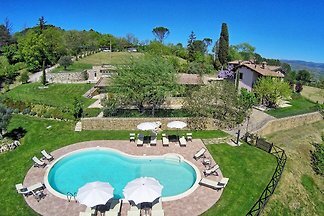 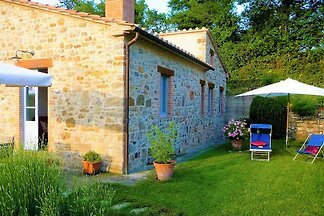 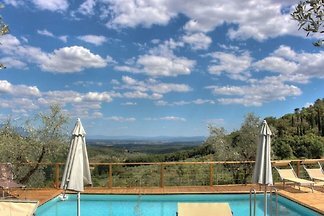 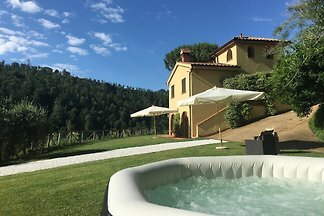 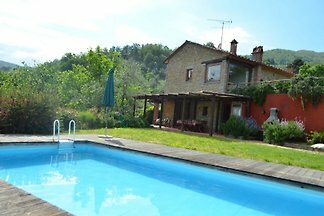 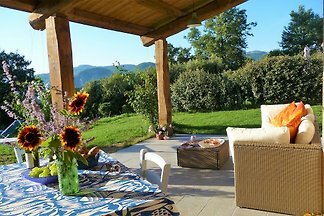 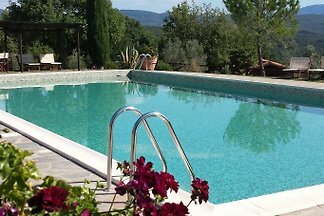 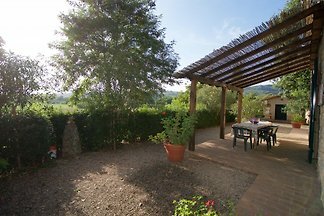 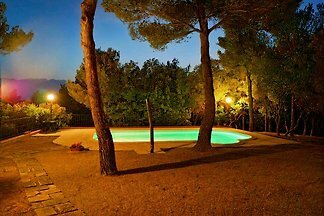 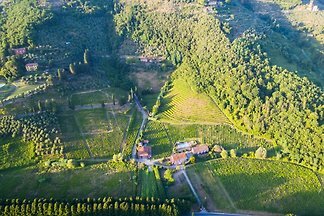 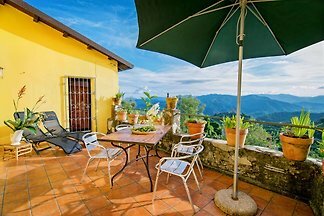 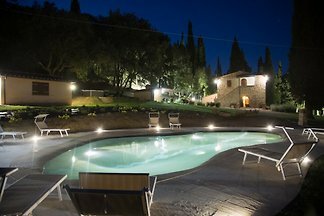 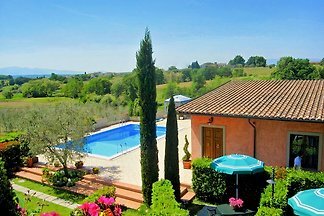 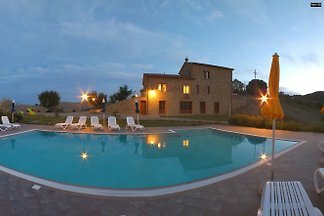 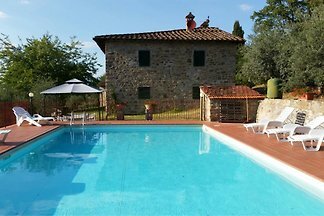 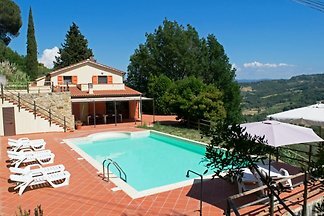 from 5 303 holiday homes & accommodations in Tuscany were rated with an average of 4.7 out of 5 stars ! 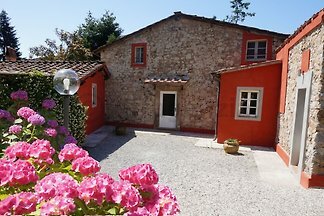 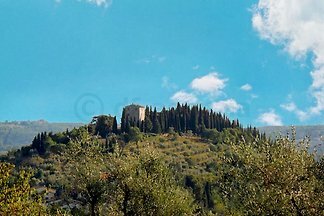 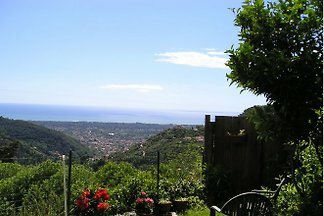 Rent successfully your holiday flat or holiday home in Tuscany in only 20 minutes !